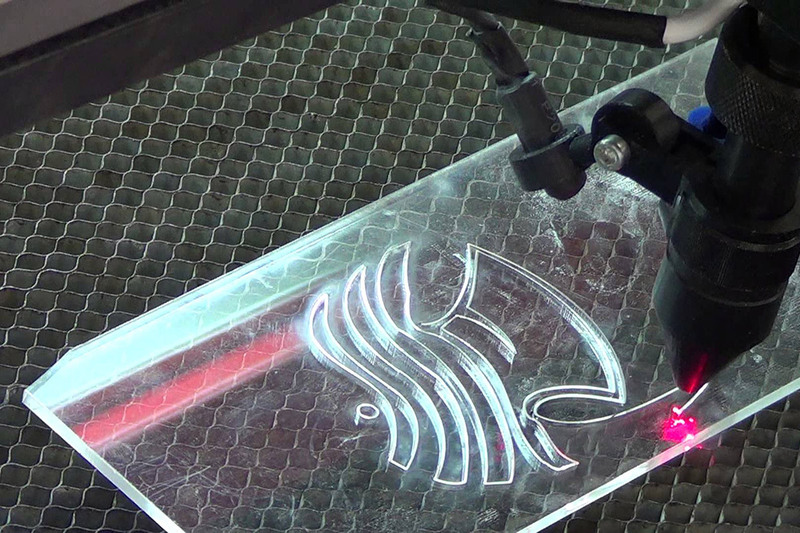 With the CO2 laser you can engrave on glass and crystal any graphic element such as an image or a simple inscription . 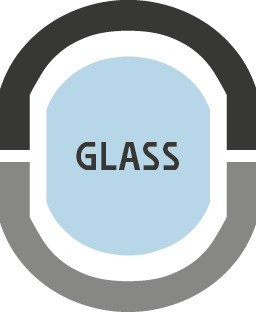 The incision is perfect , clean and non-cutting ; glass in the treated part takes on a satin appearance , delicate. The printed image is resistant to ‘ water and in all environmental conditions ; It does not fade even after the use of the most aggressive solvents . Your score will remain indelible , will remain constant over time.